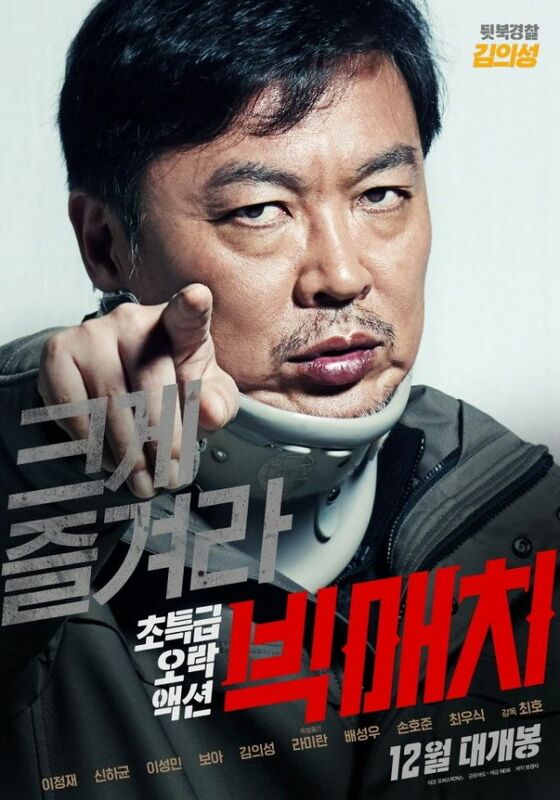 Character posters released for upcoming movie "Big Match"
The movie "Big Match" has released its latest poster. 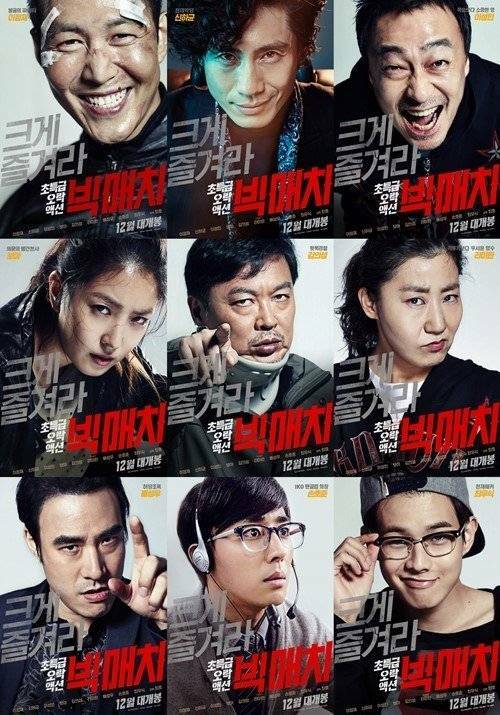 Lee Jung-jae and other characters are featured on it. 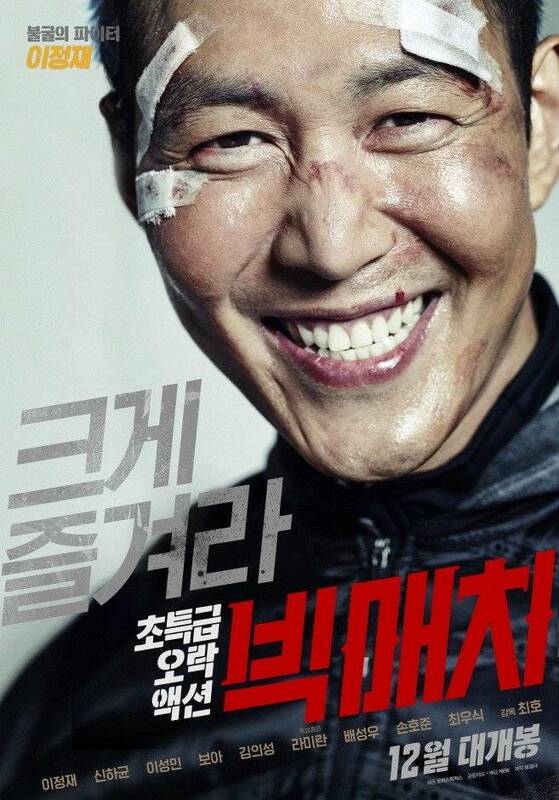 Lee Jung-jae takes on the role of Choi Ik-ho, an indomitable fighter in the movie. This is Lee Jung-jae's first action movie and is expected to continue the success of "The Thieves", "The New World" and "The Face Reader". 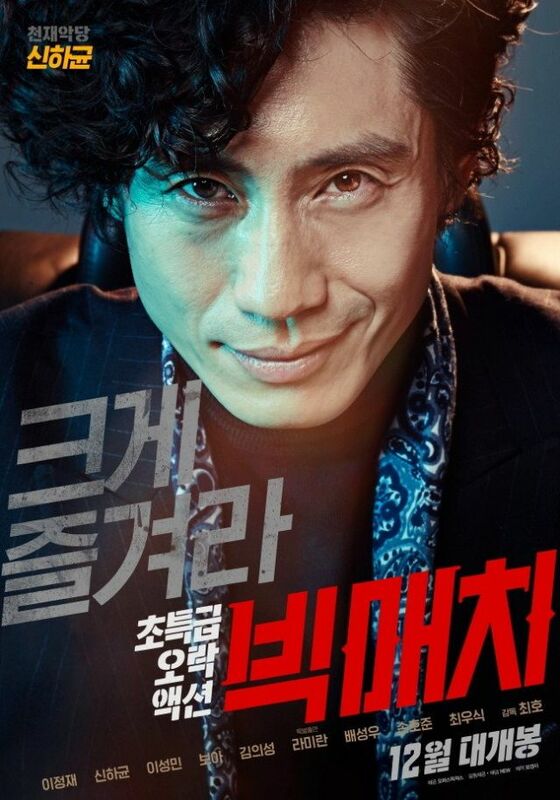 Shin Ha-kyun takes on the role of a genius villain named Ace. As much as he is known for having gone through many different characters in different works, he is highly expected to make a big change this time as well. 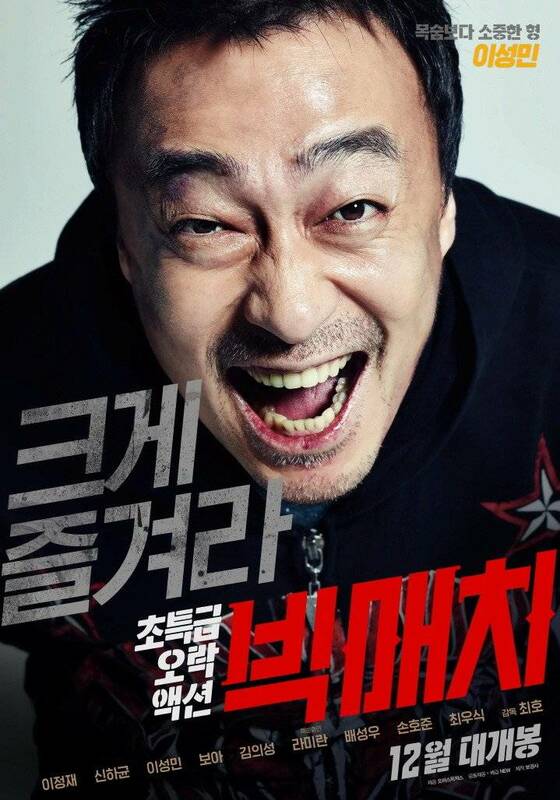 Lee Sung-min takes on the role of Choi Yeong-ho, Choi Ik-ho's brother and coach. 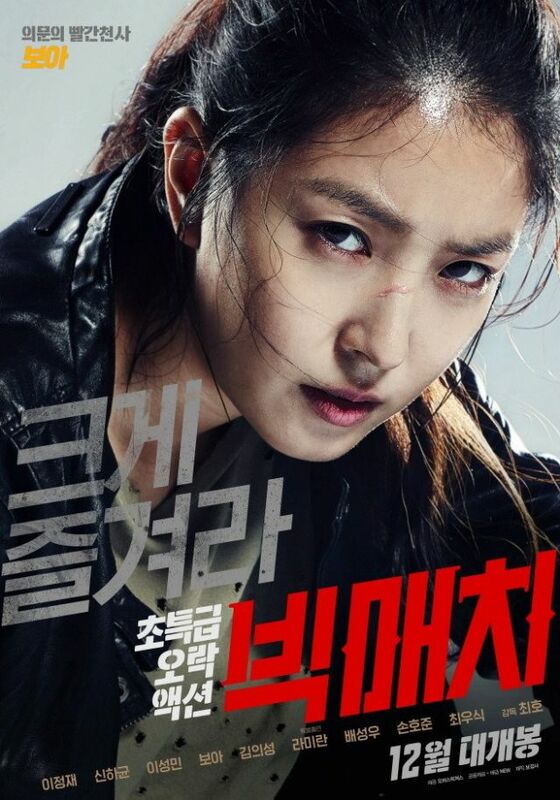 Ra Mi-ran is Lee Seong-min's wife and a sister-in-law fiercer than a fighter. Kim Eui-seong who played Han Myeong-hee in "The Face Reader" and Bae Sung-woo from "Obsessed", "The Divine Move" take on the roles of Detective Do and gangster Axe. 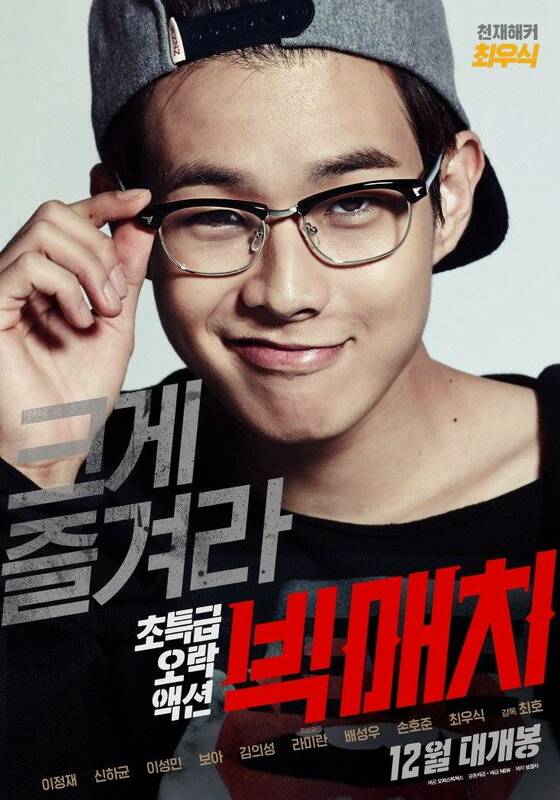 Not only that, Son Ho-jun from "Answer Me 1994" takes on the role of Jae-yeol, Choi Ik-ho's fan club chief and Choi Wooshik, a rising superstar takes on the role of a genius hacker named Goo-roo. 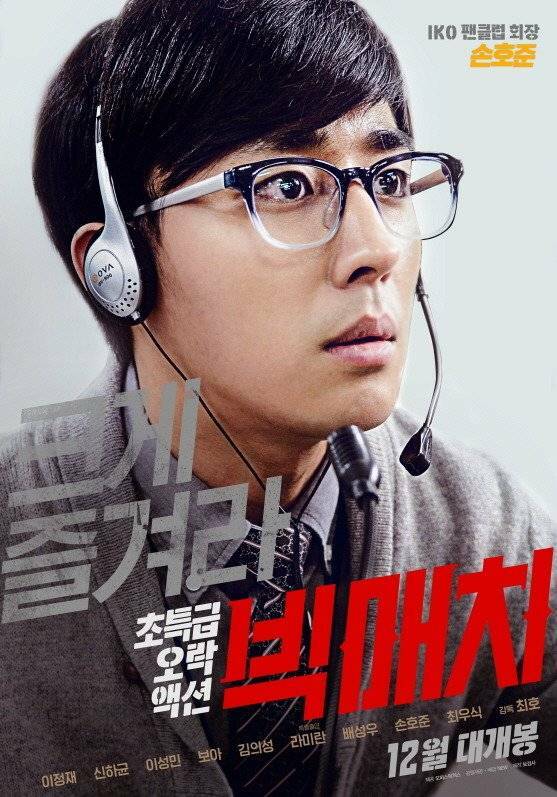 Netizens say, "The movie is so anticipating", "I can't wait", "All the characters are so unique" and more. 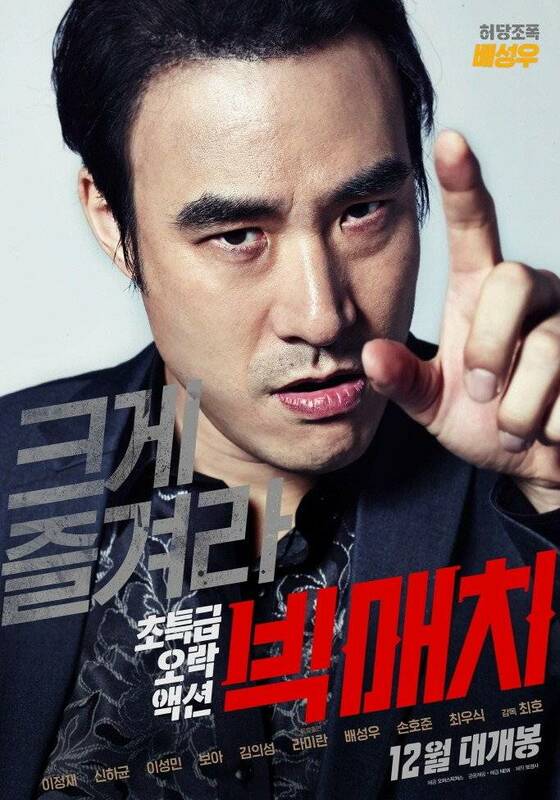 Meanwhile, "Big Match" is Ik-ho's struggle to save his brother from a genius villain and will be released this December. 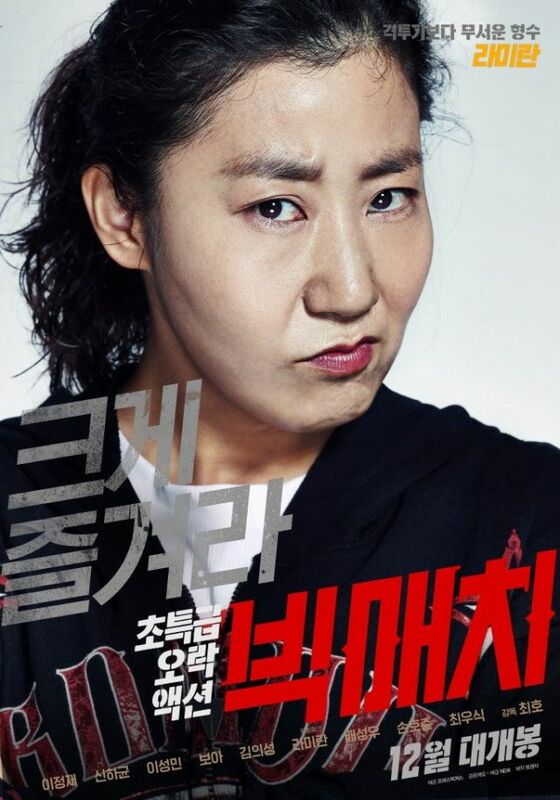 "Character posters released for upcoming movie "Big Match""